Sew Fun Studios is the coolest school tours venue in the South East. Our contemporary fashion design and sewing studio is innovative, bright and spacious, providing students with an unforgettable school tour experience. 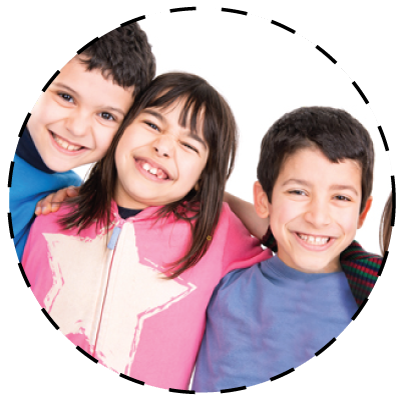 Sew Fun Studios school tours are 3 hours in duration with a choice of morning or afternoon sessions. 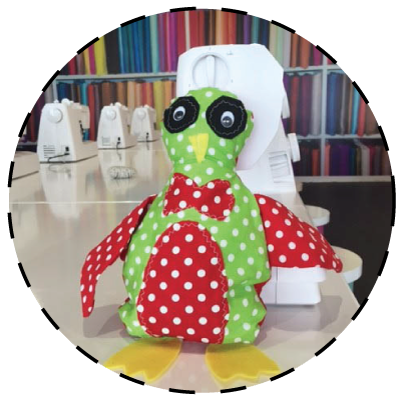 Each student chooses their own fabric, use our child-friendly sewing machine and take home their very own creation. Teachers can relax over a cup of tea/coffee & free WiFi, while Sew Fun Studios staff looks after the group. Sew Fun Studios can cater for up to 50 guests.